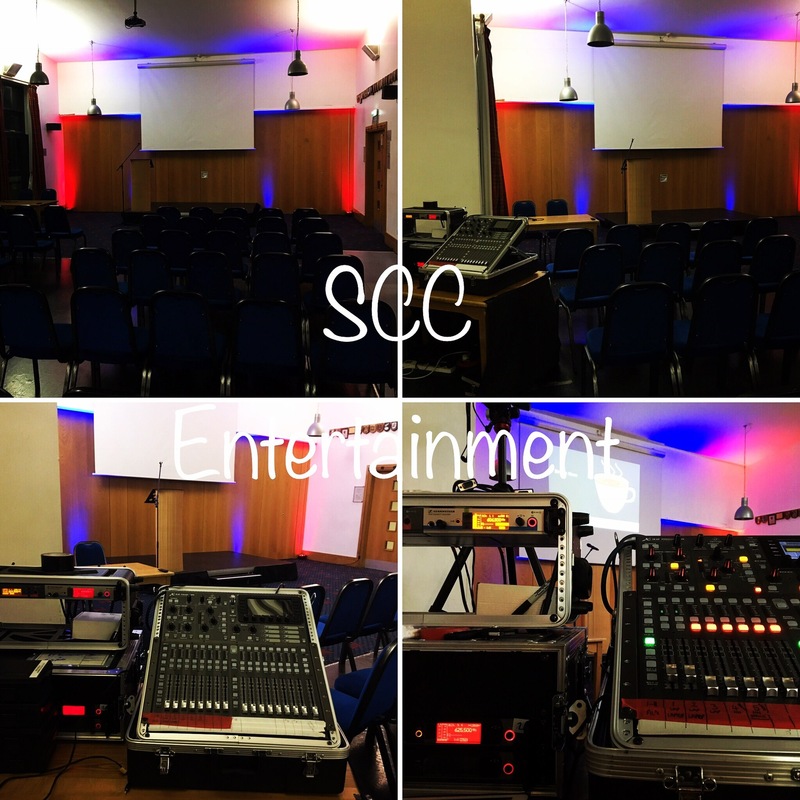 Having a conference or Business Meeting?… Wanting something different?… Wanting to impress your customers?… We at SCC have packages to suit everyone. Please note: the prices above are only valid when adding these services to a package & these include set up and dismantle charges. Conference Services @ Castle Park, Doncaster.